Leading, shaping, and inspiring our communities. 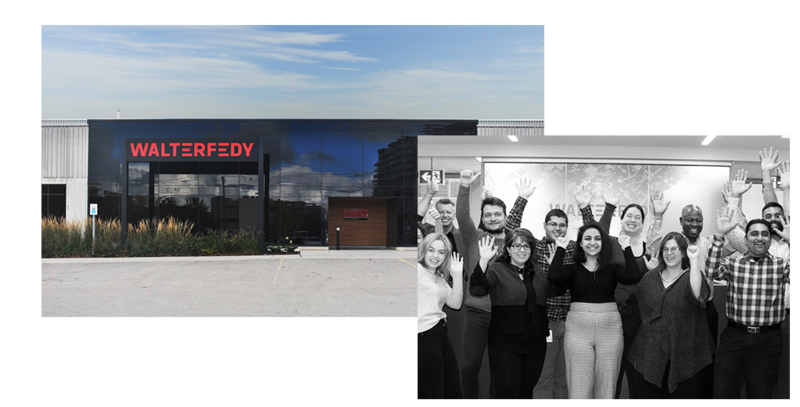 WalterFedy is a leading integrated architecture and engineering firm with strong roots in the Waterloo Region and Southwestern Ontario. To us, a project is more than just design work. It's an opportunity to positively impact the communities where we live and work. Our team of creative thinkers, thought-leaders, and problem solvers are some of the best in the industry, and are the perfect addition to any project team. Our project experience ranges from education and arts and culture, to industrial buildings and infrastructure.